Peas in a powder? That better be good for you. Bullpen Food > Retailing > Peas in a powder? That better be good for you. Pssst. Hey food manufacturers… here’s a trillion dollars. Protein powders are a pretty big deal. Once thought of as the lifeblood of bulky bodybuilders or endurance athletes, protein powders have found a solid and sustainable hold in our modern food economy. As spare time becomes more of a luxury, notching out time to create a complete and healthy diet is quickly becoming a thing of the past, and nutritious convenience foods have become the saving grace for many individuals on the go. Protein powders and shakes have become a huge industry on their own, bringing in billions of dollars in profits in 2014. One up and coming protein powder to keep an eye out on in 2016 is derived from a place you might not associate with a high protein diet: Peas. After public and market outcry for a vegetarian protein powder supplement that was not derived from soy, food scientists went to work seeking out a suitable substitute. In 2011, pea protein became a more prominent figure in protein bars and shakes. This “clean” protein enjoyed an increase in sales, accounting for $3.05 billion dollars in 2013, a sharp increase from where it has previously been. 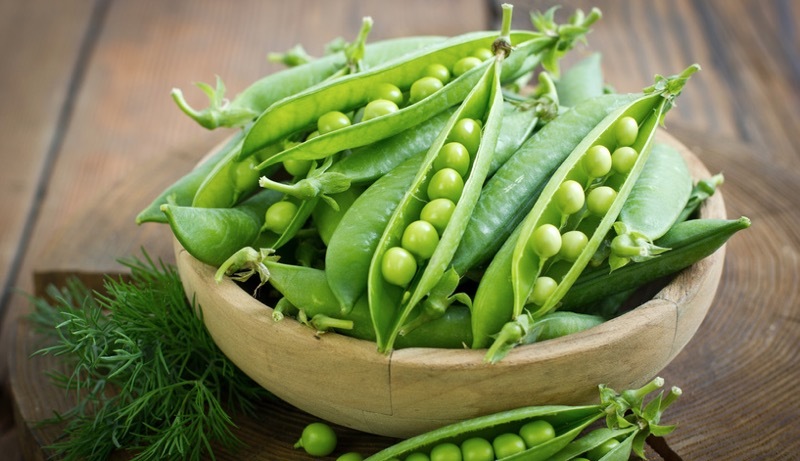 However, as word got out about this “clean” protein and the benefits for both manufacturers and consumers alike, pea proteins have experienced a steady and impressive increase in sales and profits, projected to increase by 10% annually. In addition to its “clean” status as a protein, manufacturers are able to enjoy a more simplified and straightforward processing experience from the dried peas. Where other protein powders require major steps and processes to unlock the protein from the source materials, pea protein is relatively simple to extract and unlike other protein powders, results in little to no byproducts that require disposal. The supply chain for pea protein powder is even simplified by its reduced transportation requirements, as the majority of the peas used to produce the powder are grown in North America, thus significantly cutting down on costs as well as reducing the carbon footprint of the product. Next time your mom tells you to finish your peas, tell her you’ll take yours in a to-go cup. Pea protein will have you covered for all your major meals.